Offering you a complete choice of products which include Carbide Hole Punch, Round Die Punch and Die Punch. 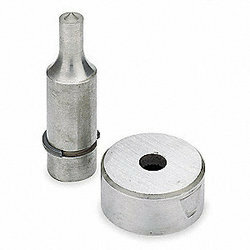 Call on 9762221513 for the Best quality carbide dies & Punches manufacturers & suppliers in india. We at Nikky Engineering Provide best quality Carbide Dies & Punches which are used in CRGO lamination machine. We have a didicated team and good infrastructure to deliever better results. 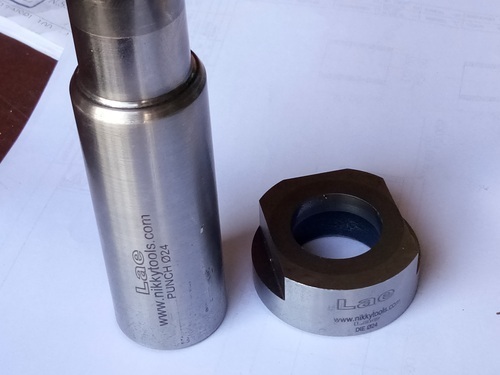 As per the needs and requirements of our clients, we are involved in providing Carbide Hole Punch. 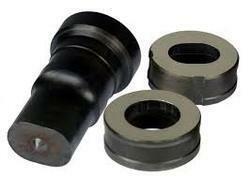 As per the needs and requirements of our clients, we are involved in providing Round Die Punch. Punching is a metal forming process that uses a punch press to force a tool, called a punch, through the workpiece to create a hole via shearing. The punch often passes through the work into a die. A scrap slug from the hole is deposited into the die in the process.